Holly is six and is given a doll called Ivy for Christmas. She hates Ivy and hides her away at the back of her wardrobe. Ivy has travelled across the world to be with Holly. Why does Holly not want her? Will Holly and Ivy ever become friends? 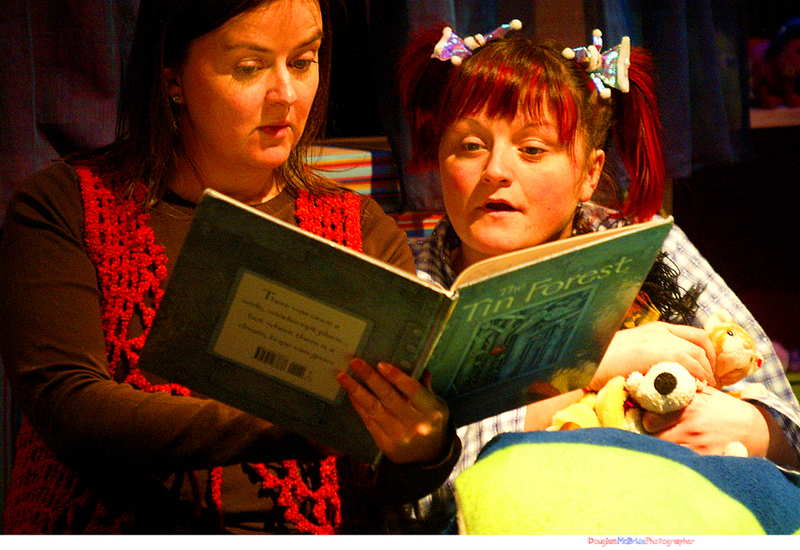 Holly and Ivy is an enchanting, funny and touching Christmas show for everyone over 3 to enjoy with friends and family.